Published on September 30, 2012 in Bands/Artists, Daytrotter, Downloads, Interview, Media, Music and Vinyl. 0 Comments Tags: Bad Debt, Daytrotter, Hiss Golden Messenger, Jellyfant, Lord I Love The Rain, LP, Poor Moon, Vinyl. I wasn’t expecting a new release from Hiss Golden Messenger so soon after the release of the brilliant Poor Moon. Though I guess it has already almost been a year since it’s limited vinyl release on Paradise of Bachelors, but in that year Poor Moon received a reissue of sorts in April as a CD on Thompkins Square giving it the distinction of being one of the few contemporary releases on the label. 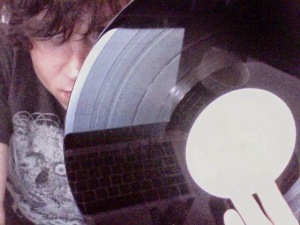 For the pre-order campaign for Poor Moon, MC Taylor tried a kind of Indiegogo/Kickstarter approach by providing tiered bonuses, which included a digital download of a live recording, and a 6-track EP called Lord I Love The Rain that was made up of solo acoustic tracks from Bad Debt, and a “conceptual soundtrack” called He Wore Rings on Every Finger. 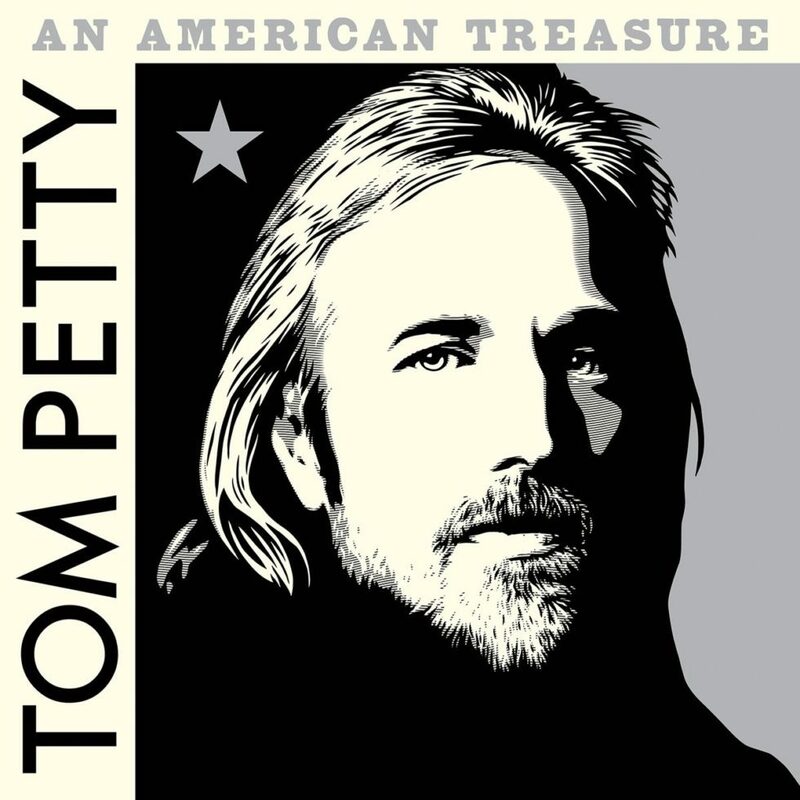 It was a welcomed, if a bit uneven collection of songs serving as bonus content. This week it was announced that Lord I Love The Rain would get an expanded and improved treatment to serve as a bridge to the “proper” follow up to Poor Moon titled Haw to come out March 2013 on Paradise of Bachelors. This release will be produced by the German label Jellyfant in a limited run of 600 with only 240 making their way to our shores. The LP is mixed by Scott Hirsch of HGM and mastered by Anthony Puglisi who has done an amazing job with a few of the last vinyl releases in the HGM catalog. The cover will be Folkways-style paste-on jackets designed by Brendan Greaves, with liner notes by folklorist, curator and guitarist Nathan Salsburg. Brendan also designed the LP jacket for Poor Moon. 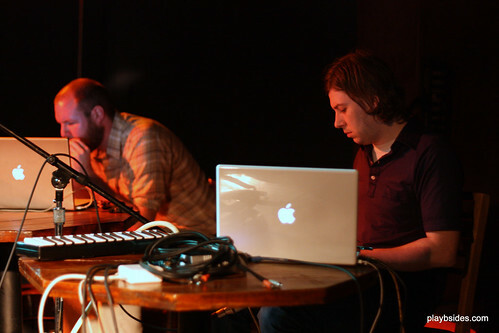 In addition to remixing the songs from the EP for this release, it also gains some additional tracks, loses a track and gets re-sequenced into an album where one side is made up of the Bad Debt lo-fi recordings, and the second side is made up of full-band songs in a kind of Rust Never Sleepsfashion. The new songs are a couple of covers– “The Revenant” from Michael Hurley, and “Tell Everyone” by Ronnie Lane, plus an instrumental “War” on the full band side, and “Karen’s Blues,” “He Wrote The Book,” “Roll River Roll” on the solo acoustic side. On the changes made for this release Taylor said, “We weren’t satisfied with the original version [of the EP], especially “Bright Phoebus” which was just flat and dumb. So it’s really nice to get another crack at it. I think the whole collection hangs together nicely. It’s nice to have the physical divide of sides A and B to separate the lo-fi from the higher fidelity [songs. 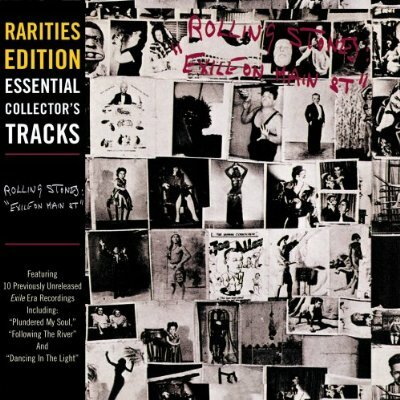 ]” Having listened to the collection a few times, I completely agree. The collection goes from being a kind of odds-and-sods to a release that works as a whole. 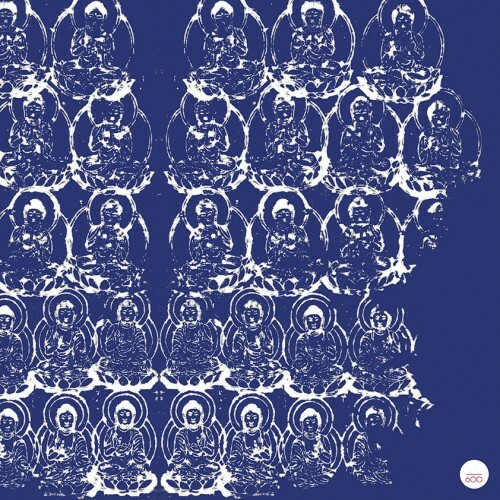 To get in on this rare release, you can pre-order from Taylor and Hirsch’s label Heaven and Earth Magic for $20 plus shipping, which is a pretty good deal. Plus, you get a copy of the split 7″ with Elephant Micah for freebies! You also get three songs you can download right away, and will get a link to download the rest of the release when it comes out on October 28th. CLICK HERE to get the details and to order Lord I Love The Rain. While you’re at it, you should check out the Hiss Golden Messenger Daytrotter session! Published on February 22, 2011 in Bands/Artists, In The Bins, Music, Personal History, Retail and Vinyl. 0 Comments Tags: Beatles, capitol records, help!, In The Bins, LP, modern album, mono, restoration, Revolver, Rubber Soul, Vinyl, Yesterday... and Today. 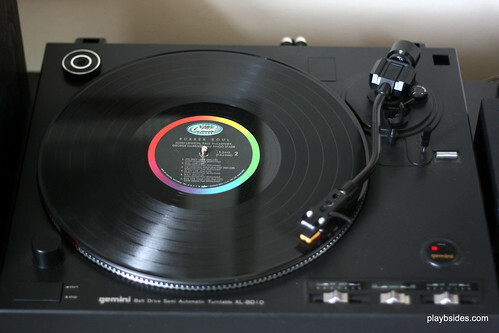 Over Christmas I took on a project– the restoration of a Mono Beatles Rubber Soul. A couple of years ago, my sister-in-law Sarah gave me a stack of LP’s that she picked up at a thrift store in the Twin Cities. The stack was a colorful collection of 60’s, 70’s and 80’s pop, tropicalia, hair metal and Phil Collins. I pulled out the records that I thought I’d want to keep and got ready to carry the lot of discards to Half-Price Books. Thankfully, I looked closer at the Firefall sleeve in the pile as it had The Beatles Rubber Soul on rainbow Capitol label in it! As happy as I was to find this treasure, I was saddened that it was missing its jacket. I found a paper sleeve and put it in a crate with other records that I don’t store with my main collection. In December I was doing some work in the room where we have our furnace and storage and happened to notice the record. I picked it up and looked closer at it and realized that it was not just a 60’s Capitol Beatles release, but it was also a MONO! The reason why the monaural release is desirable, is that it is generally accepted in the collector’s circles that the Capitol monaural versions of the Beatles catalog are superior to the stereo releases. To explain why, there is some history to cover. The Beatles had kind of a shaky start in the US as far as record labels were concerned. They were signed to EMI/Parlophone in the UK and when EMI’s US counterpart Capitol was initially approached to release the Beatles albums, they declined– thinking that the US teenagers were more interested in the clean-cut portrait of The Beach Boys (on Capitol) than they would be with the shaggy snapshot of the Beatles. The center of the mess was a man named Dave Dexter, Jr. who is quite possibly the most controversial person in the history of the Beatles recorded output. Dexter’s job was managing EMI’s releases in the US for Capitol and was the guy who was in charge of screening the releases, and ultimately made decisions about everything from cover art, to production and mastering to what tracks were included on a given release. Incidently, Dexter was also the guy who made the decision that initially squashed releasing the Beatles on Capitol. This is why the first Beatles album released in the US was handled by a typically R&B label out of Chicago called Vee-Jay (which is a whole other story). Eventually, Capitol couldn’t ignore the force of the Beatles and signed them in November, 1963. Capitol and Dexter felt that the way EMI was releasing the albums in the UK was not what their customers wanted and changed almost every packaging of Beatles material up until Sgt. Pepper’s when the Beatles renewed their contract and blocked this practice. Capitol changed track lists, generated new “greatest hits” collections and the most egregious aspect of all was the remixing of the music that George Martin and his engineers so masterfully recorded at Abbey Road. EMI/Parlophone would release singles and LP’s in the UK and then tapes would be shipped to the US for packaging and release by Capitol. When the Beatles would finally make it to compact disc in 1987, it established that the standard for their catalog would be the UK EMI/Parlophone/Apple versions. Well, and stereo for those releases that were in stereo. Rubber Soul ends up being the poster child for Capitol’s changes to the Beatles releases with a dramatically different track listing than the UK version in sequence and in content! So, this brings us to my copy of Rubber Soul, which as I stated, is a Capitol mono original pressing from 1965 (Catalog number T-2442). You can see from these two track listings that the UK and US releases are substantially different! 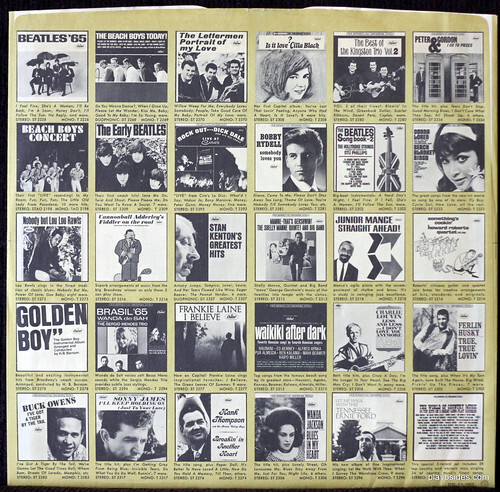 According to sources, the US release was deliberately resequenced to make Rubber Soul more of a “folk rock” album in hopes of cashing in on the emerging genre which included popular releases from bands like the Byrds and Dylan which were both having an effect on the Beatles new– and I think– more mature writing style. As a result, the more upbeat, and likely representative of the “Rubber Soul” moniker– songs were removed from the track listing and would be released on the following US-only compilation Yesterday… and Today. These songs “Drive My Car” and “Nowhere Man” which are considered notable songs in the Beatles canon, as well as “What Goes On” and “If I Needed Someone.” These songs were replaced with two songs removed from the UK version of Help! (the US version of Help! was also different in the US where it served more as a soundtrack to the movie and included score music)– “I’ve Just Seen a Face” and “It’s Only Love.” The result drops the album to just under 30 minutes in total. There is a debate that continues over whether the Capitol changes actually improve the album. One side of the argument is that it does. The replacement of the pumping piano kickoff of “Drive My Car” on the UK version with the acoustic guitar-driven immediacy of “I’ve Just Seen a Face” is a vote for a more balanced release. The counter-argument is that it varies too much from the UK release in favor of an album that seems to clumsily try to pander to the US market. For me, the differences are more of an interesting curiosity. My first exposure to Rubber Soul was with the 1987 CD releases, so my experience is a stereo UK version for all intents and purposes. 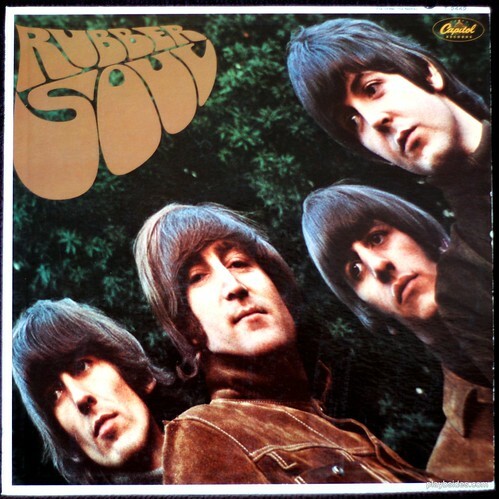 After I stumbled across the lone sleeveless copy of Rubber Soul in my basement and realized what it was, I thought that it would be nice to find a cover for it. It was a gift, and it was in pretty good shape for a 44-year old record– some slight scuffing, but otherwise the vinyl had a really nice black luster to it. On play, it has some slight crackle, but the recording itself is loud enough to hide it. 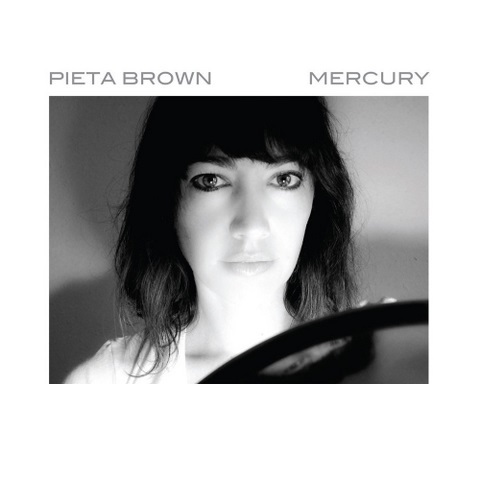 It was as if the universe wanted this record to have a new jacket. The first search I made for a Capitol Rubber Soul jacket turned up ONE eBay auction from a seller in Arizona whose ID was “scampy”– it was for a mono, too! 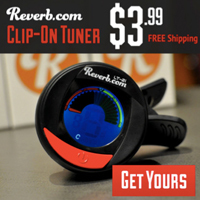 It was a Buy-it-Now for $39.95 plus $4 shipping. It was kind of expensive, but if the condition was good, then it would be worth it because the record plus the jacket would have a greater value than either alone. The seller and I exchanged a couple of messages and he pointed out that mono sleeves were rare and that this sleeve was in very good shape. I was sold, but I also wanted a period-correct inner paper sleeve. On a whim, I asked him if he had a correct inner sleeve. He responded that he thought he did. He quickly responded that he had one! Wow! That was a lucky coincidence! He quickly shipped the package to me and I had it in my hands within the week– it was in amazing shape with very little ringwear. I was able to assemble the record, sleeve and jacket to a set that I was very happy with! 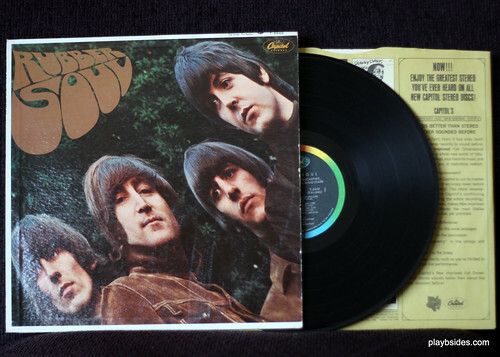 It is noted in the Wiki article on Rubber Soul, that the sleeve colors in the US were a variation on the UK sleeves due to some color saturation differences, resulting in the title logo being more of a brown or gold than the UK orange logo. I like the color of the sleeve I got a lot– maybe more than an orange one. 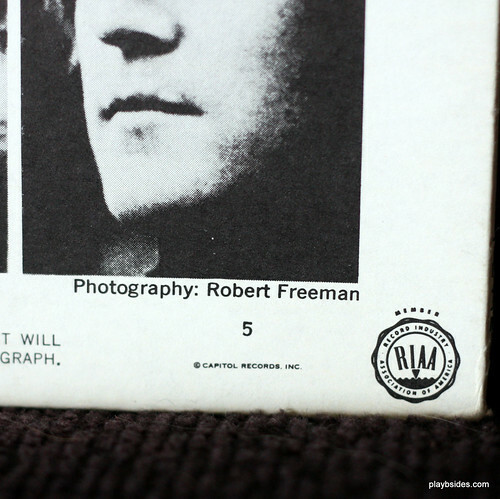 According to the Spitzer book on the Beatles on Capitol, the “5” in the lower right indicates that the record sleeve was printed by Modern Album in Terre Haute, IN. Overall, this was a very satisfying project for me. Maybe the word “restoration” overstates the effort, but that is what is really is, I think. I have a small vinyl Beatles collection that was started for me by my aunts back in the early 80’s– on purple Capitol label but didn’t include Rubber Soul, so this sits proudly next to those releases, but a mono Yesterday… and Today I picked up on Black Friday last year. Published on February 20, 2010 in Bands/Artists, Downloads, Eastern Iowa, Music, Out and About, Personal History, Upcoming Show and Vinyl. 0 Comments Tags: Barnstormer, CD, Daytrotter, Gorilla Manor, Iowa City, Live, Local Natives, LP, mp3, RIBCO, Rock Island Brewing Company, The Mill Restaurant, tour, Vinyl. 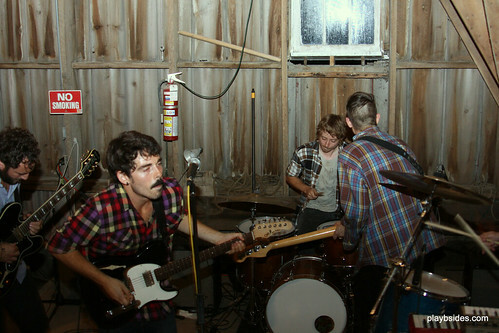 It was last July when Local Natives graced our bucolic farmlands as part of the inaugural Daytrotter Barnstormer tour. I saw them twice– once in Bellevue at Mooney Hollow Barn and once at the Secrest Octagonal Barn. I recount my experience here. It was the case that at least for the two shows I saw, the Silverlake, CA group really stole the show in my opinion, and which is why I’m really excited to announce that they will be back in the area in May! Since they played the barns last year, the Natives have seemingly been on the road non-stop. They had a package tour with Edward Sharpe & the Magnetic Zeros and Fool’s Gold that brought them to Madison, Chicago and Minneapolis at the end of November and beginning of December. It seems like they’ve been to Europe a couple of times already, and are currently there through March 11th before coming back to do a run of dates in the US which include some high-profile festival shows: SXSW on 3/18-20, Coachella on 3/18, and Sasquatch! on 5/30 and Bonnaroo on 6/10! Local Natives’ album Gorilla Manor released in the US on French Kiss this week (2/16) and is available as CD, mp3 (with bonus tracks) and vinyl LP! I received my LP yesterday and because I pre-ordered I got a bonus 7″ of “Sun Hands” with a Daytrotter version of “Airplanes” as its b-side. Local Natives will be hitting the very cozy Rock Island Brewing Company on Saturday, May 15th, The 400 Bar in Minneapolis on Monday, May 17th, and The Mill Restaurant in Iowa City on Tuesday, May 18th. That gap on Sunday makes me wonder if they might be sneaking in an encore Daytrotter session? Click Here for the Facebook Event for the Rock Island Brewing Company. Click Here for the Facebook Event for the Mill Restaurant Show. The Time to play b-sides archives for the lp tag.